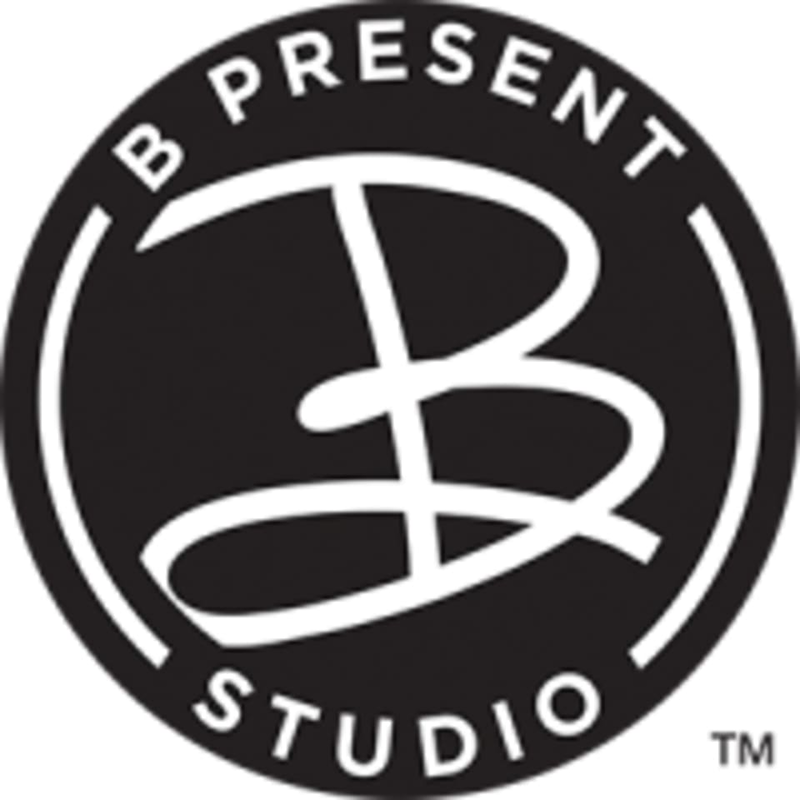 Start taking classes at B Present Studio - Fishers and other studios! B Present Studio is a boutique fitness and wellness COMMUNITY that invigorates your mind, body, and spirit. Our team is made up of wellness experts who know and understand what a woman’s body needs for complete and total wellness. A variety of class types are offered to challenge workout junkies and individuals just beginning their exercise journey. Bootcamp, Beautiful, Basics, Blast, and Boxing are fan favorites. It can be scary to try something new. B Present Studio fully understands as our community will welcome you with open arms. Bring a smile, positive attitude, yoga mat, small hand towel because you will sweat, and water to hydrate. Keep in mind, if you forget any of these things, we offer them at the studio for a nominal fee. B Present Studio is at the corner of 116th and Olio Rd in Fishers. A hop, skip, and jump from HSE high school and several elementary and junior high schools on Olio Rd. Geist reservoir is directly behind our plaza. Get work out and way to start the day! I definitely got sweaty! It's amazing how such small movements can make a big difference! Kerstin was high energy and fun! Definitely recommend this high-energy, fun class! Format of the class is great. High intensity and awesome calorie burning workout. However, the instructor talked through the entire class telling stories about home, her family, holidays, etc. I know it is intentional and supposed to distract us, but I found the constant rambling very irritating. Great workout, your muscles will be trembling by the time you leave! This class will make you sweat and leave you feeling accomplished! Loved my first barre class. Laura is so nice and fun! !